Discussion in 'Logging, Mining and Industrial Railroads' started by Doctor G, Jul 2, 2017. Circlips for lifting tongs!! Brilliant!! 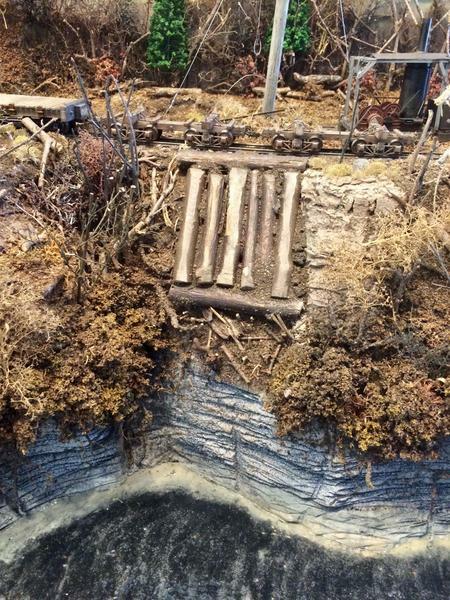 Here is a short video of the operating steam donkey loading logs at the landing on the mini layout. 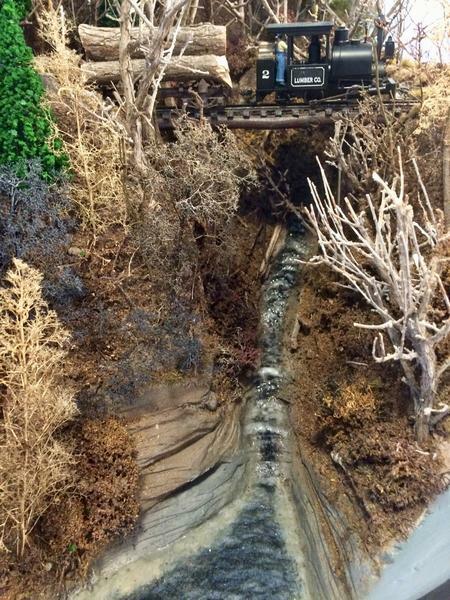 Putting the finishing touches on the mini logging layout. 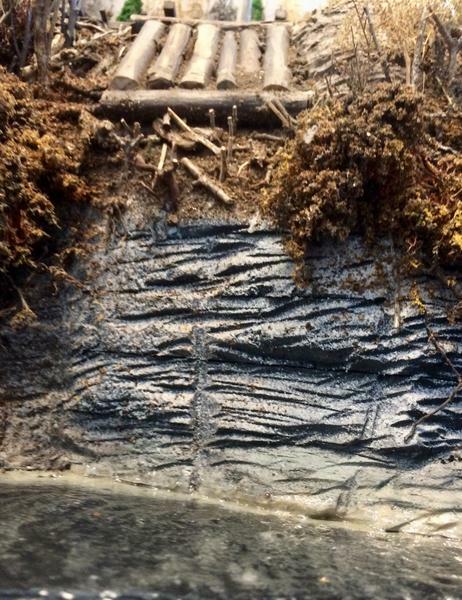 I painted the river and stream bottoms and their shorelines using acrylic paints. Using an interesting product Dave Frary liked called “ModPodge” I applied the river and stream surface using a fan brush. 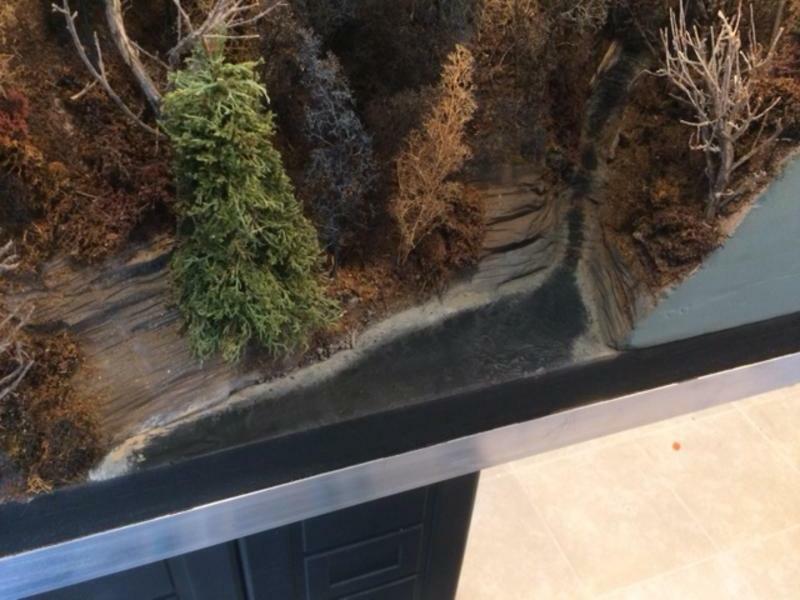 Following are pictures of the completed streams and river. 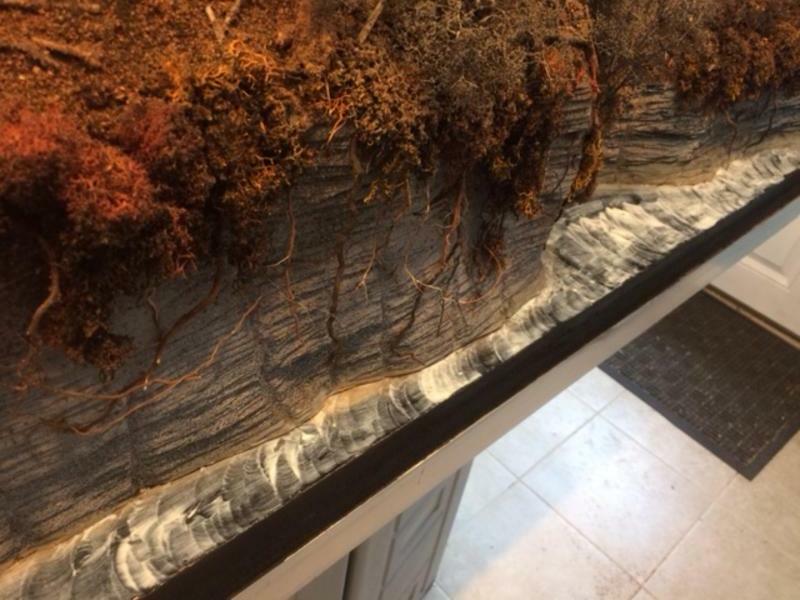 I would appreciate your comments on this product / technique and if you have ever used it to create river and stream scenes. swampdaddy41 and lyter1958 like this. It looks very nice! 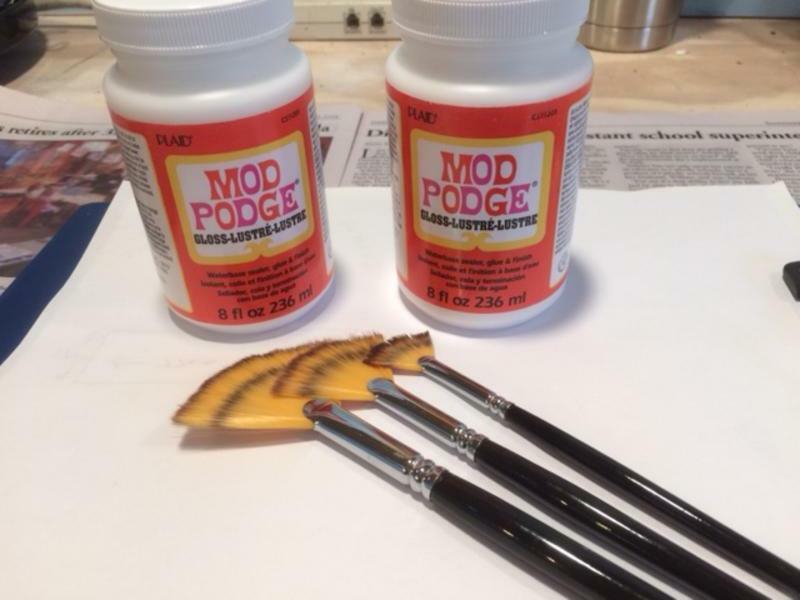 I always found Modpodge to remail a bit soft and slightly sticky ( used it over decals and images on board or woodworks). I always used a casting resin in 3 layers minimum, tinting each layer from dark to light with a hint of green and blue, up to a clear top coat... 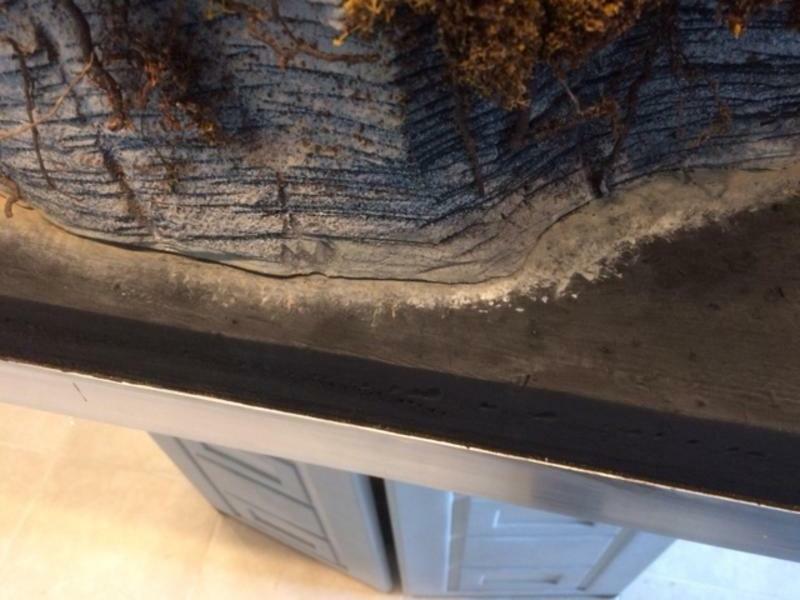 Adds a great deal of depth but is messy and takes a long time, as well as a risk that it will warp from the heat produced and pull your layout apart. As far as your technique, apart from the lack of visual depth ( judging by the pix here), the effect is virtually the same with a great deal less work or mess! !